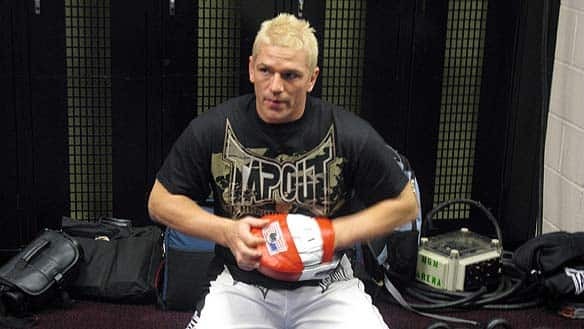 MMA has lost one of its top trainers. 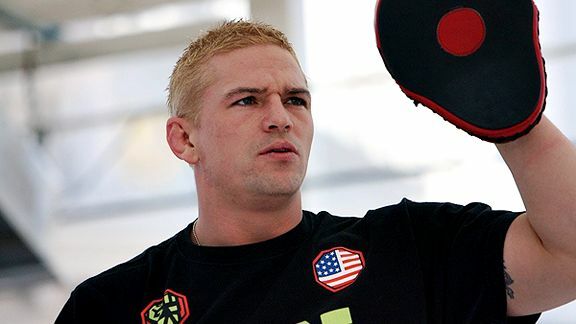 Shawn Tompkins passed away on Sunday, and autopsy results revealed that he'd suffered a fatal heart attack as he slept. Tompkins was one of MMA's elite trainers and he worked with many fighters, including such names as Vitor Belfort and Wanderlei Silva. Most recently he was working as a coach at the Tapout Training Center. The MMA world has expressed sorrow and grief at the passing of Shawn Tompkins. We send our condolences out to his family, friends and members of Team Tompkins. Rest in Peace, Shawn. Here is an inside look at the life and times of Shawn Tompkins.